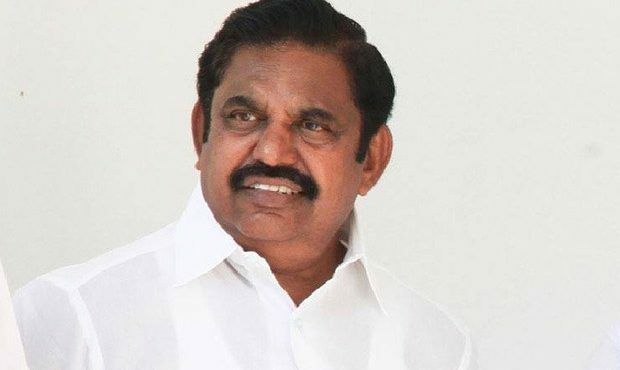 In what perhaps was his harshest and singular attack on the DMK and on its president M K Stalin, Chief Minister, Edappadi K. Palaniswami on Tuesday lashed out at the opposition party, accusing it of collaborating with the Congress to help the Sri Lankan armed forces to decimate the Tamils in the island. “MK Stalin and his cohorts who were also partly responsible for the tragedy that befell the Island-Tamils then should be brought to book and our party’s protest rallies across the state is to draw the attention of the Central government and of the International community to these facts,” Mr Palaniswami asserted. Why Minister cancelled Indo-Pak meet?